Haibikes 2016. Try before you buy. 2016 Haibike stock is now arriving in the UK so we have several different models in stock. 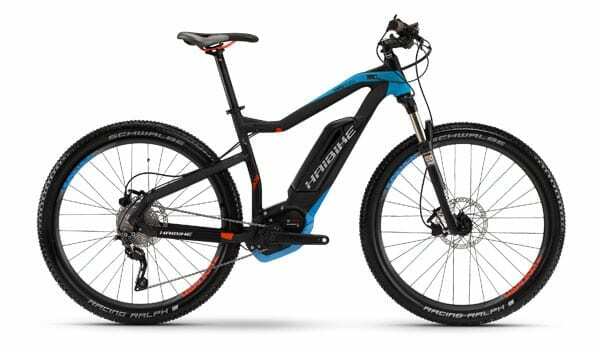 Haibike SDURO Hardseven continues to create the most interest. To add to the range we have now received the ladies version in a size 40. Other than the size, the main feature is the lower crossbar than the gents version. Each of these bikes is available in 3 or 4 different sizes which can be shipped to us in 2/3 days if they are in stock in the UK. We usually have a test bike available for interested customers.